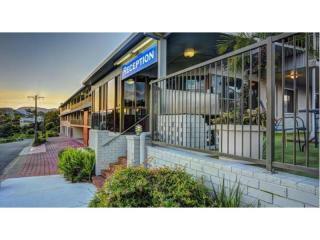 Accommodation Business Brokers is a Business Broking Company specialising in the Sales and Marketing of Accommodation properties. 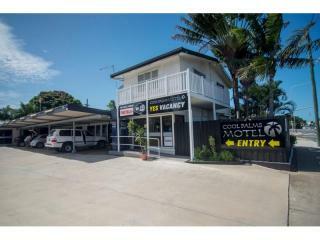 Our team can help you with Resort sales, Backpacker property sales and leases, Motel sales and leases, Caravan Park sales and leases, and management Right sales.We operate in all States on the East Coast of Australia and also in the Northern Territory. 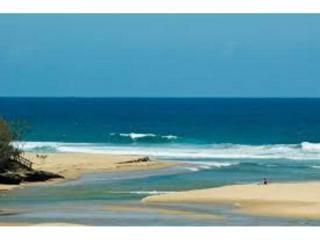 The Company is made up from a group of very experienced Brokers who have all worked or owned businesses in these market sectors. 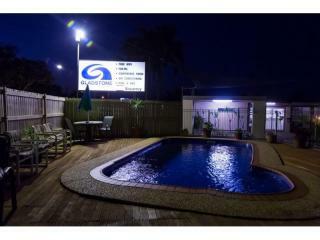 Each Broker has a passion for the Industry and all are very quick to offer help and assistance to all of our Clients, whether they are Purchasers or Vendors. 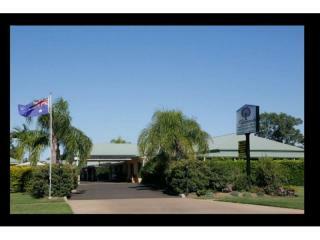 We truly believe that we are all in this Industry for the long haul and base our business principals on honesty and integrity. 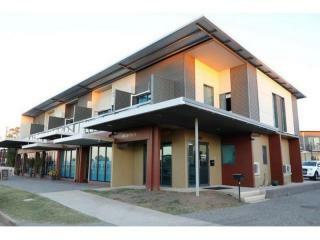 We pride ourselves in the high level of long term relationships that we build in this Industry. 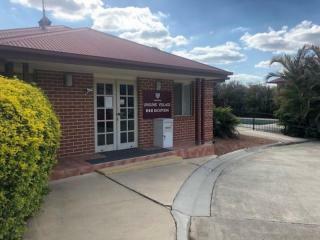 We have associated ourselves with some of the best industry experts in the Legal, Accounting, and Financial sectors, and we are able to introduce these experts to our clients for additional help. 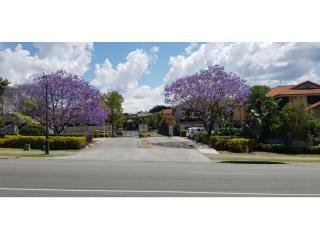 When you choose us to sell your property you will be dealing with highly professional SELLING Brokers, we are not just listing Brokers. 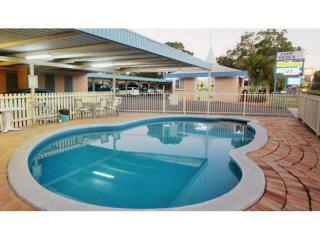 4 Star Motel Lease For Sale Qld, new 30 year lease. 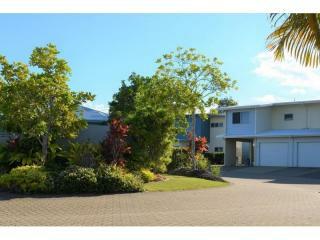 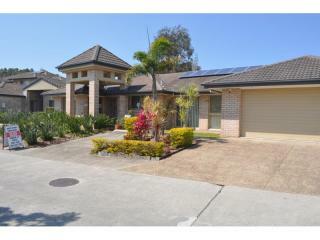 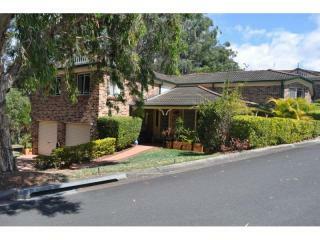 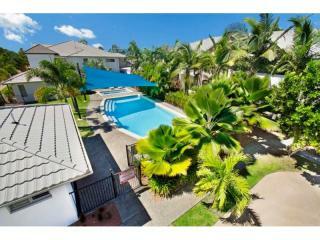 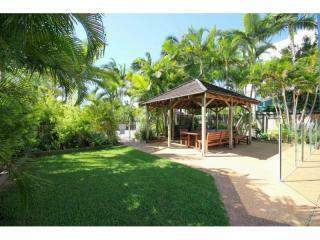 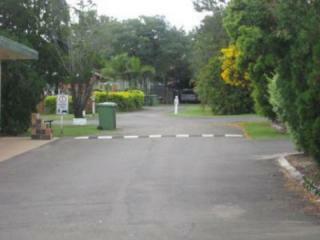 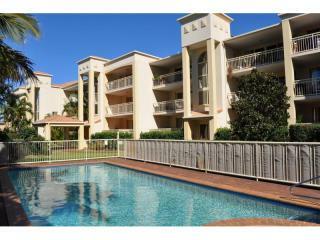 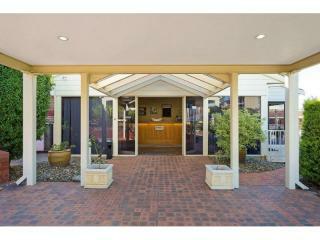 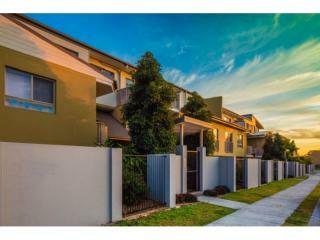 GOLD COAST PERMANENT LETTING GATED COMPLEX WITH HIGH NET PROFIT FOR SALE!! 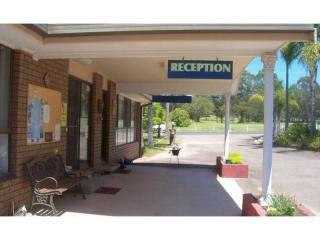 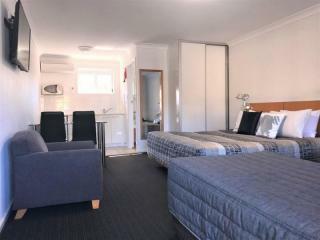 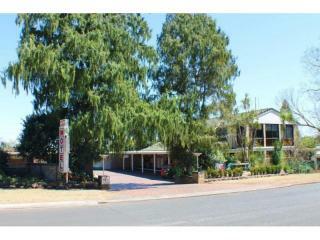 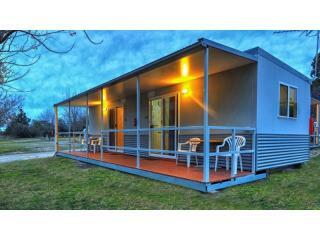 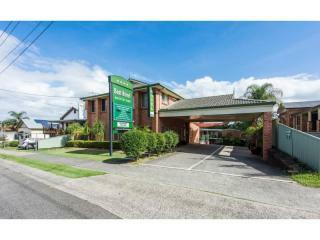 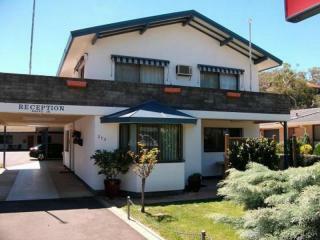 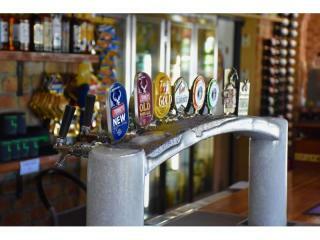 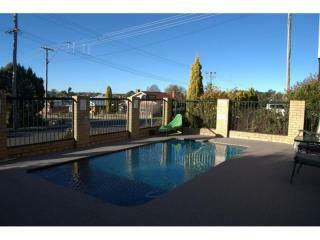 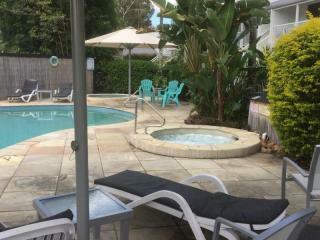 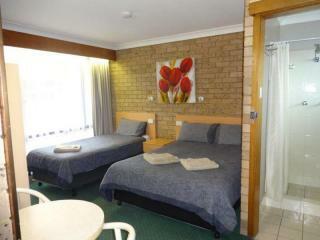 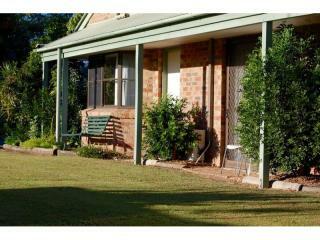 HUNTER VALLEY LEASEHOLD MOTEL, GREAT ENTRY PROPERTY FOR SALE. 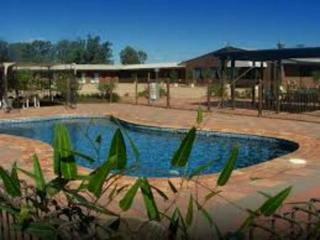 LEASEHOLD BACKPACKER BUSINESS CATERING FOR FARM WORKERS IN NTH QLD FOR SALE. 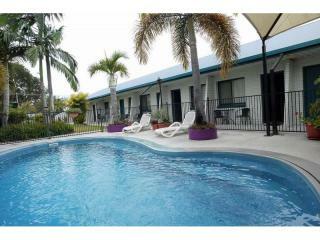 OUTSTANDING LEASEHOLD MOTEL OF 18 ROOMS IN QUEENSLAND FOR SALE. 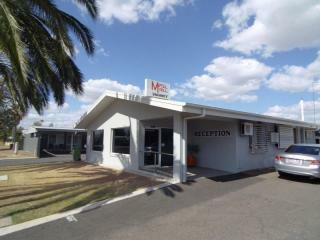 NEW 30 YEAR LEASE ON 28 ROOM BEST PERFORMING MOTEL IN QUEENSLAND. 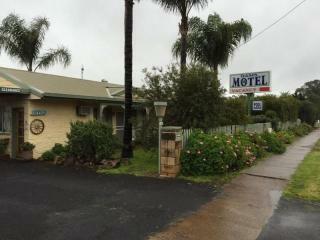 Great leasehold motel with 27 years on lease. 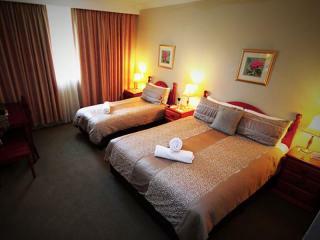 24 rooms with great occupancy. 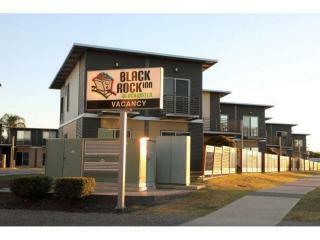 40% return!! 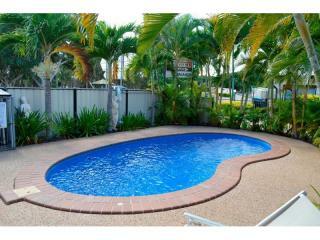 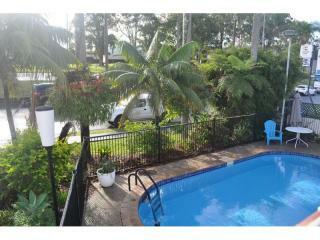 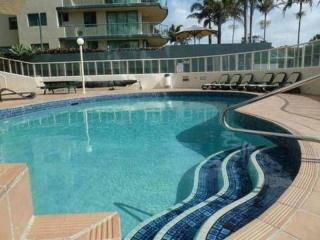 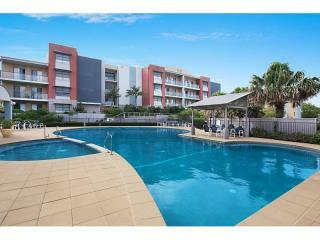 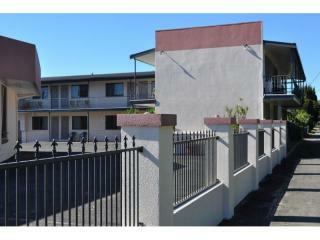 FREEHOLD INVESTMENT MOTEL SHOWING 9.2% RETURN IN NORTH QUEENSLAND. 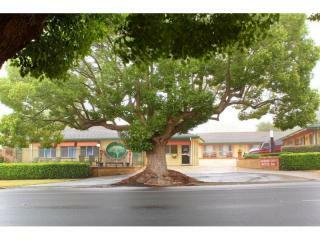 BRAND NEW 30 LEASE ON 32 UNIT MOTEL. 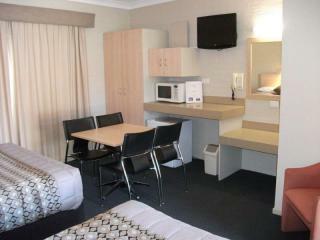 VERY LOW RENT!! 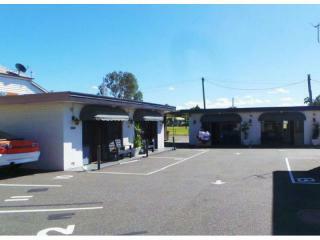 RARE OPPORTUNITY TO PURCHASE A BRAND NEW LEASE ON A MOTEL & CARAVAN PARK ON NSW NORTH COAST . 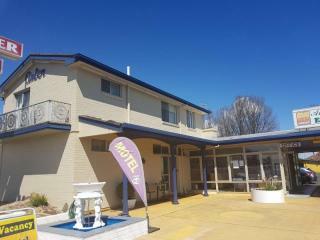 NSW COASTAL LEASEHOLD MOTEL OF 20 ROOMS SHOWING OVER 32% RETURN! 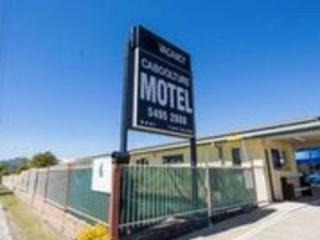 ENTRY LEVEL LEASEHOLD MOTEL IN GOONDIWINDI. 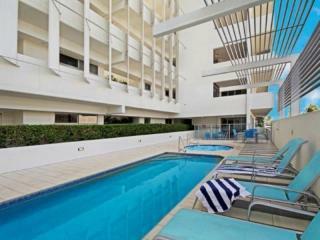 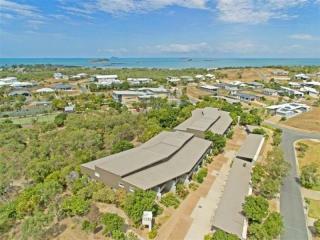 NOOSA HOLIDAY COMPLEX FOR SALE. 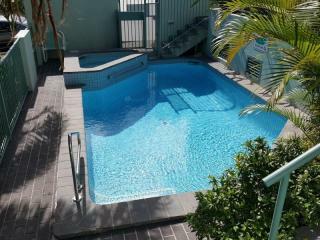 LOW WORK LOAD WITH GOOD NET PROFIT! 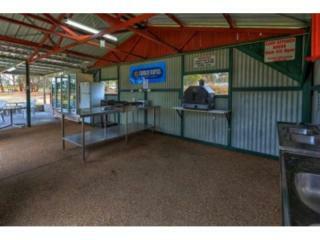 BUNDABERG FREEHOLD CARAVAN PARK FOR SALE. 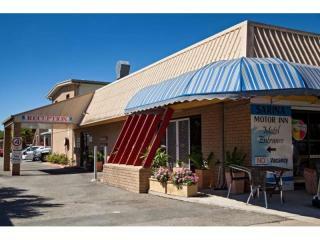 EXCELLENT RETURNS!! 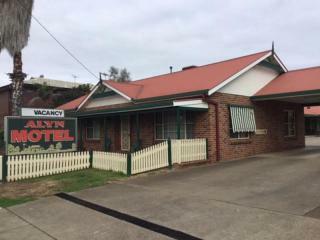 WESTERN SYDNEY FREEHOLD MOTEL, 40 ROOMS EXCELLENT CONDITION. 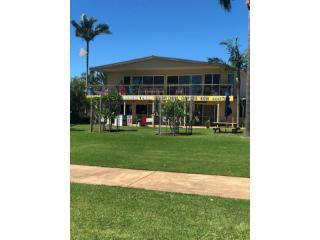 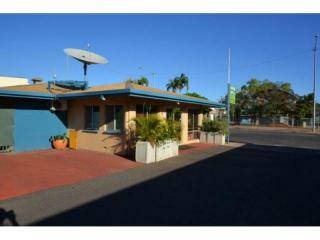 RENOVATED 22 ROOM MOTEL FOR SALE IS GLADSTONE. 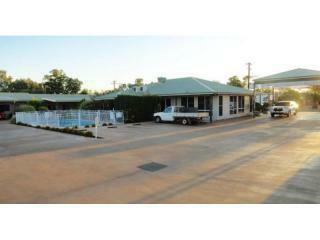 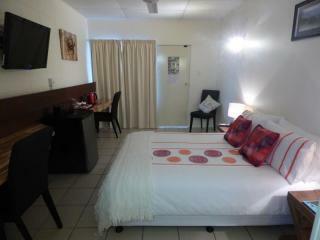 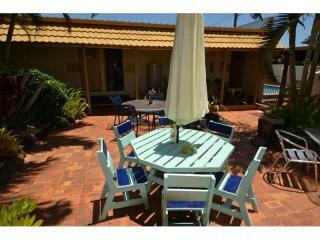 NORTHERN TERRITORY 40 ROOM LEASEHOLD MOTEL FOR SALE SHOWING OVER 48% RETURN! 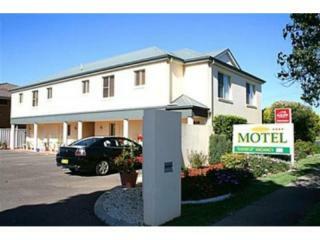 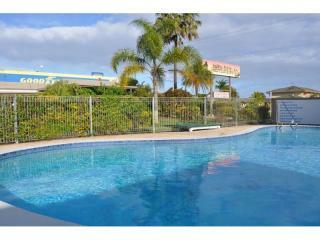 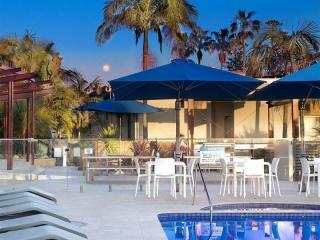 NSW SOUTH COAST LEASEHOLD MOTEL FOR SALE, LONG LEASE OF 26 ROOMS. 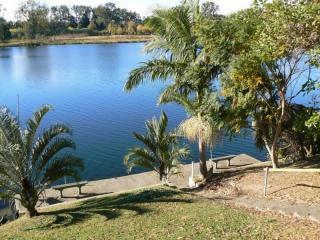 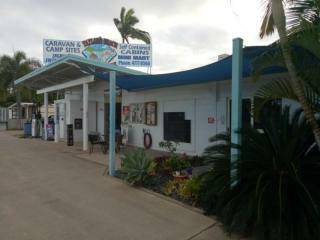 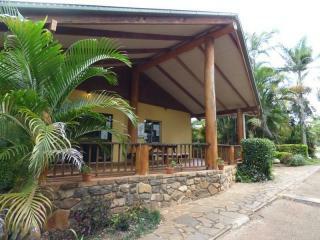 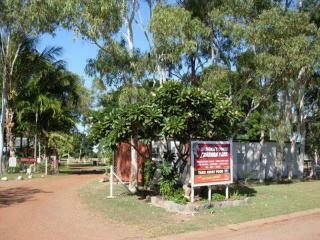 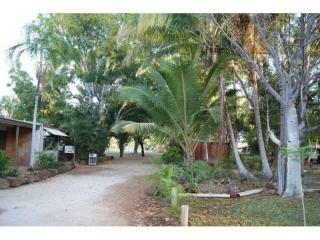 TOP END FREEHOLD CARAVAN PARK FOR SALE, GREAT OPPORTUNITY. 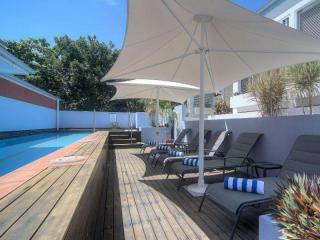 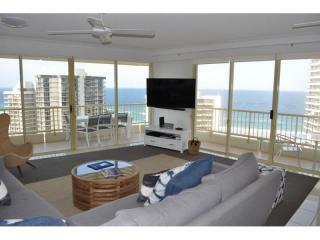 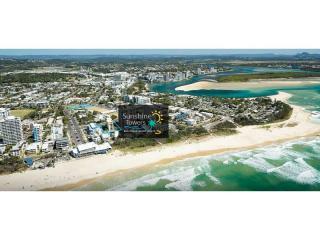 OUTSTANDING MAIN BEACH MANAGEMENT RIGHTS WITH LOW MULTIPLIER OF ONLY 4.2!! 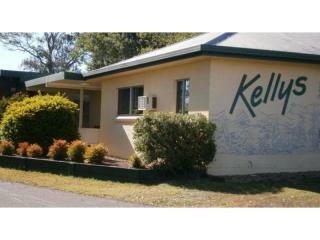 TOOWOOMBA LEASEHOLD GREAT STARTER MOTEL FOR SALE!! 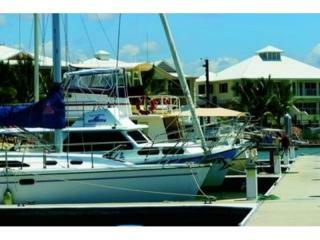 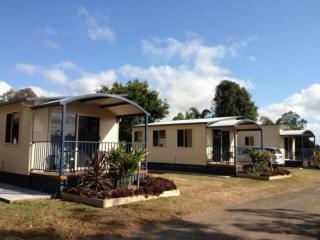 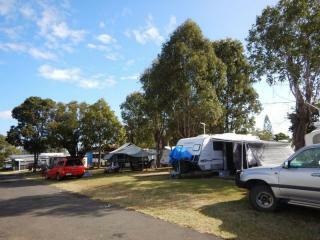 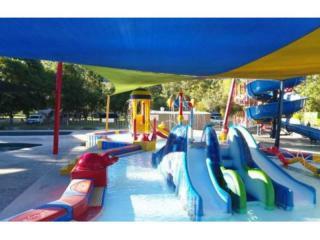 RARE OFFERING OF LEASEHOLD CARAVAN PARK IN S.E.QLD. 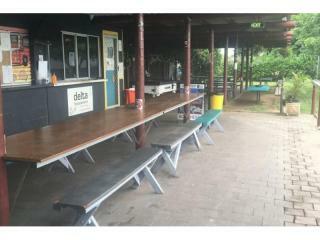 ACT FAST, WILL NOT LAST! 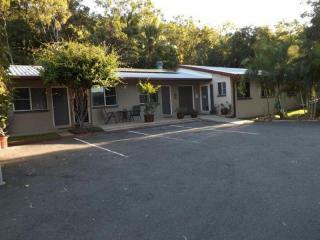 GREAT LEASEHOLD MOTEL, 11 ROOMS SOUTH EAST QLD. 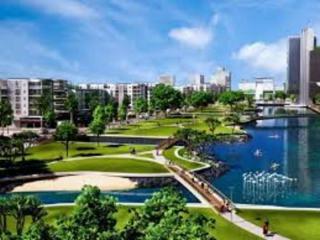 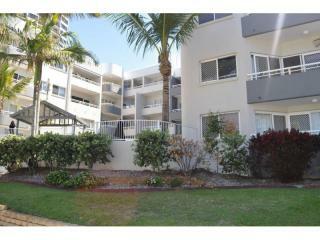 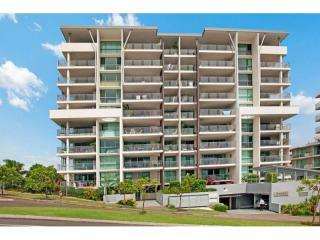 PERMANENT MANAGEMENT RIGHTS OFF THE PLAN IN TWEED HEADS NSW. 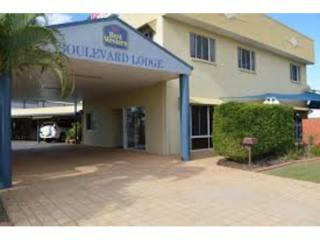 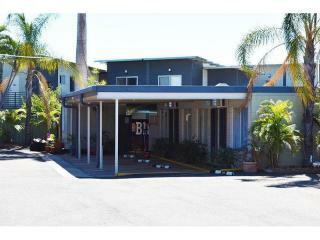 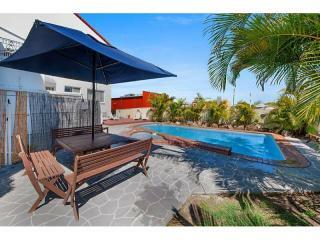 FREEHOLD MOTEL IN TOWNSVILLE WITH MASSIVE UPSIDE FOR SALE! 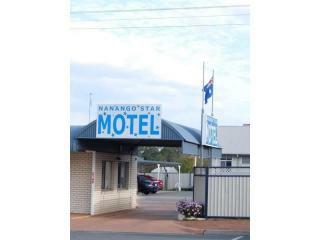 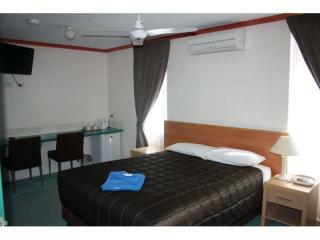 19 ROOM MOTEL LEASE FOR SALE IN NEW ENGLAND N.S.W. 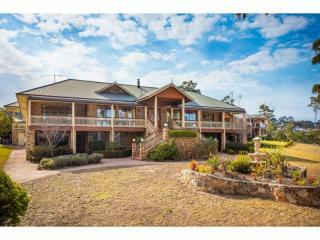 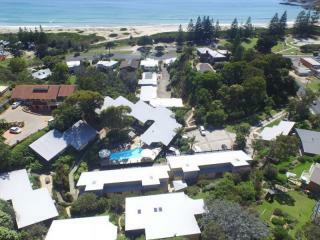 Multi award winning Holiday Management Rights complex on the NSW far South Coast for sale. 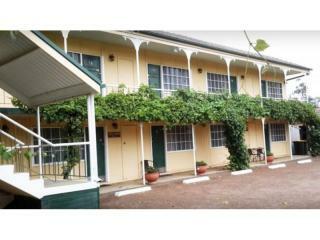 FULLY RENOVATED LEASEHOLD MOTEL, 17 ROOMS ON THE NSW CENTRAL COAST. 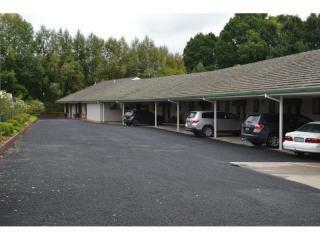 NEW 30 YEAR LEASE. 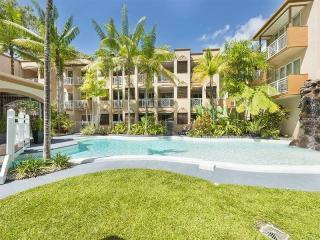 OVER 33% RETURN! 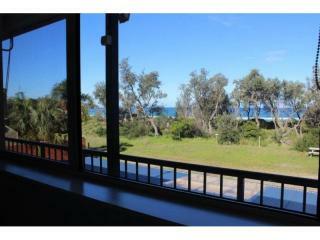 ABSOLUTE BEACHFRONT MANAGEMENT RIGHTS, SOUTH COAST NSW. 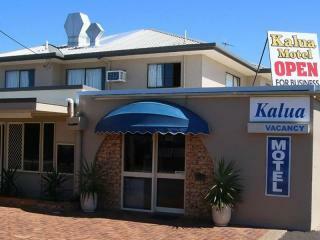 FREEHOLD 20 ROOM MOTEL FOR SALE IN NSW FOR LESS THAN THE COST OF A HOUSE! 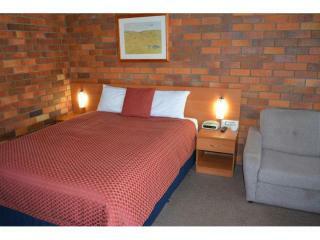 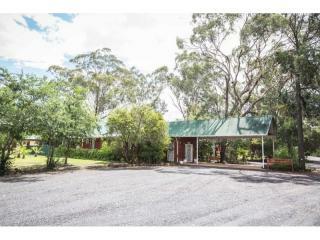 SNOWY MOUNTAINS NSW FREEHOLD MOTEL FOR SALE. 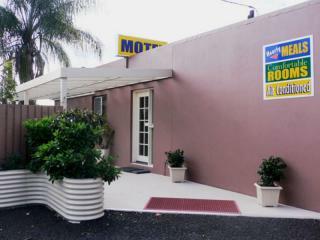 LEASEHOLD 16 ROOM MOTEL WITH 40% RETURN AND NEW 25 YEAR LEASE FOR SALE. 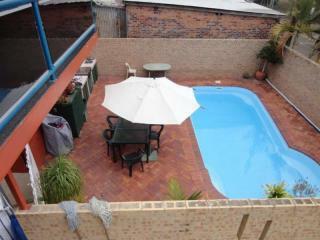 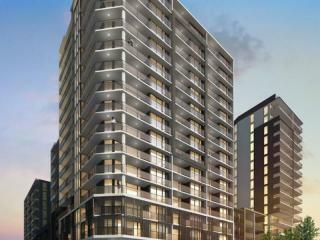 STUDENT ACCOMMODATION MANAGEMENT RIGHTS IN IPSWICH FOR SALE. 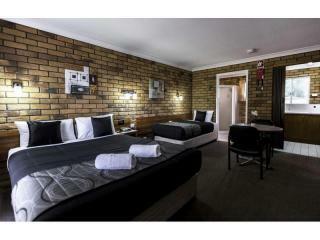 FREEHOLD 11 room motel - Fantastic price! 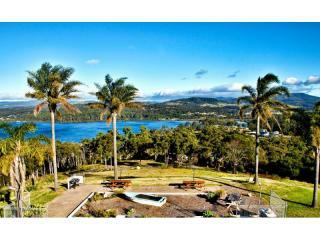 Massive price reduction on Absolute Waterfront Management Rights Complex on the Sunshine Coast. 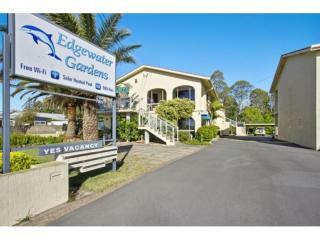 BEACHFRONT MANAGEMENT RIGHTS IN BATEMANS BAY NSW. 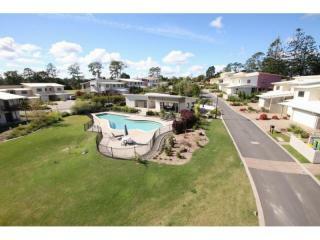 OUTSTANDING PROPERTY!! 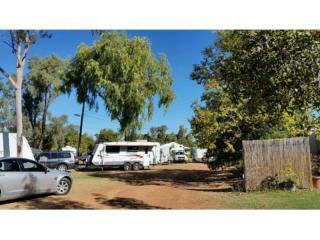 FREEHOLD INLAND QUEENSLAND CARAVAN PARK SHOWING 18% RETURN! 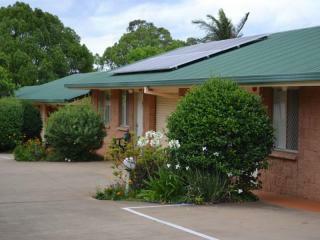 5 YEAR OLD LEASEHOLD MOTEL IN QLD. 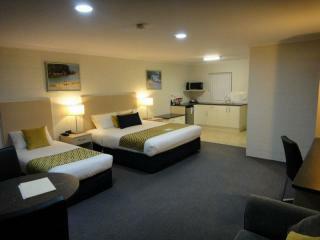 76 ROOMS! 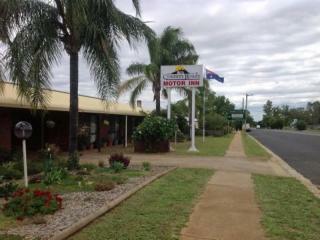 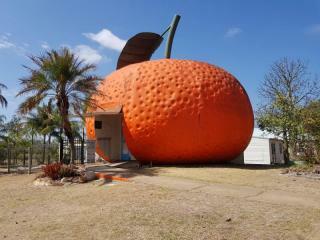 5 YEAR OLD FREEHOLD MOTEL IN QLD. 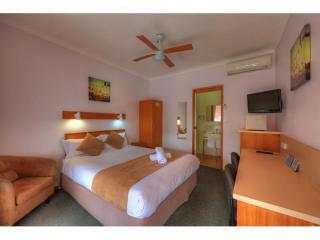 76 ROOMS! 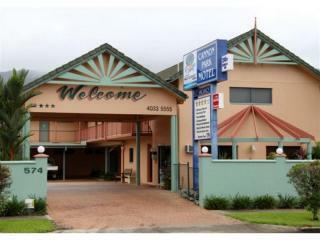 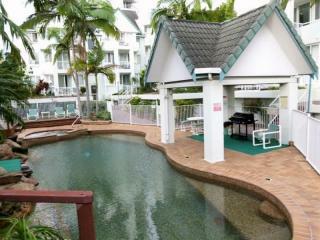 RARE OFFERING OF A LEASEHOLD MOTEL FOR SALE IN CAIRNS. 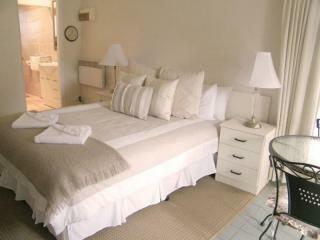 20 ROOMS. 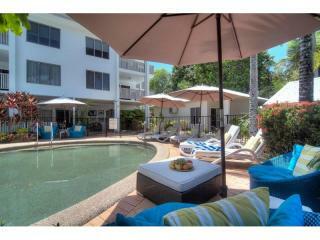 OUTSTANDING BOUTIQUE MANAGEMENT RIGHTS IN PORT DOUGLAS. 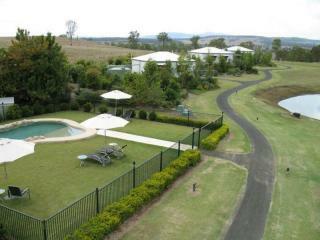 VILLA MANAGEMENT RIGHTS COMPLEX ON THE GOLF COURSE! 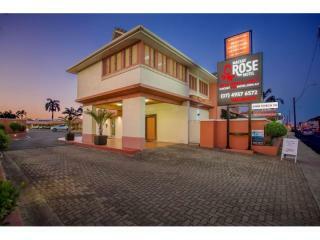 LEASEHOLD 34 ROOM MOTEL, FULLY RENOVATED NORTH BRISBANE. 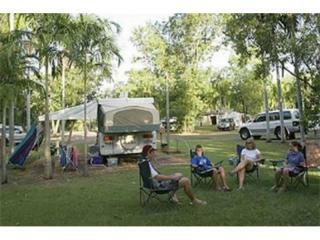 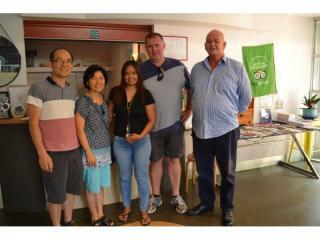 BURNETT REGION LONG TERM CARAVAN PARK WITH GREAT RETURN! 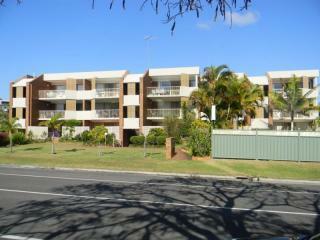 CARETAKING OPPORTUNITY, POSSIBLE RENTAL INCOME IN ROCKHAMPTON VERY CHEAP! 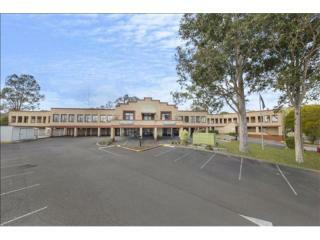 GREAT LOCATION, EASY TO OPERATE. 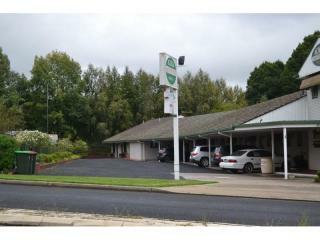 OWNER IS MOVING INTERSTATE AND WANTS IT SOLD!! 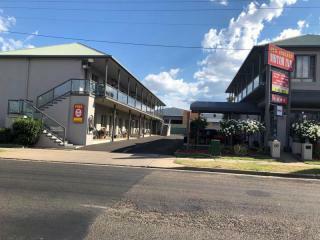 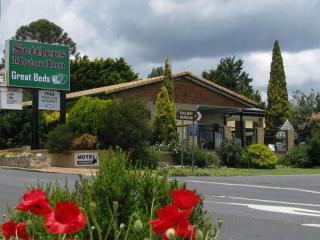 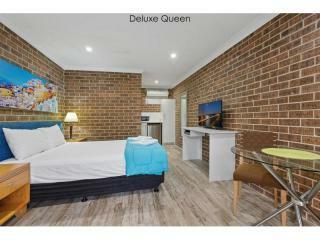 Boutique, 4 Star Leasehold Motel Gunnedah N.S.W. 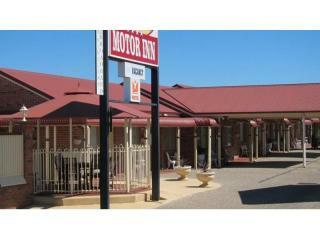 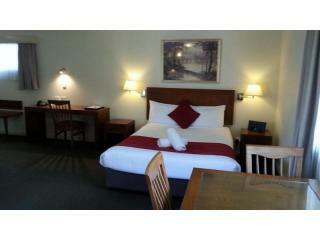 GREAT BUYING, FREEHOLD MOTEL FOR LESS THAN THE PRICE OF A HOUSE!!! 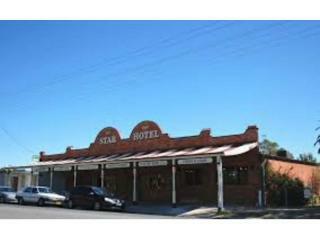 GREAT BUYING, CHEAPEST LEASEHOLD MOTEL YOU WILL BUY. 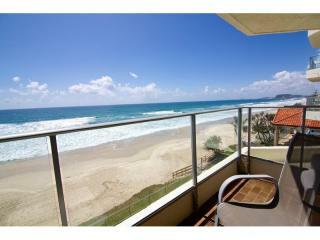 Burleigh Beauty, Management Rights for the beginner!! 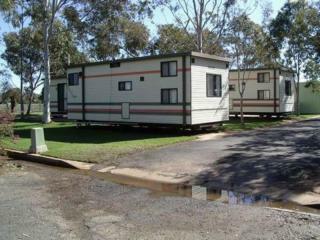 LEASEHOLD MOTEL FOR LESS THAT THE PRICE OF A HOUSE!!! 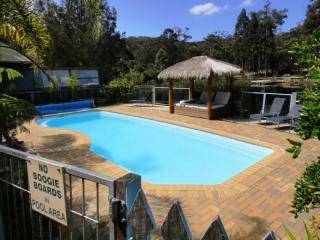 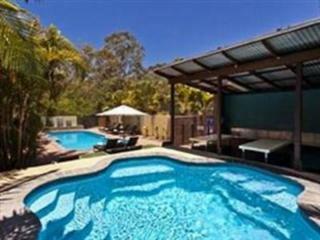 Golden Opportunity - Queensland resort with the freehold and management rights on offer.